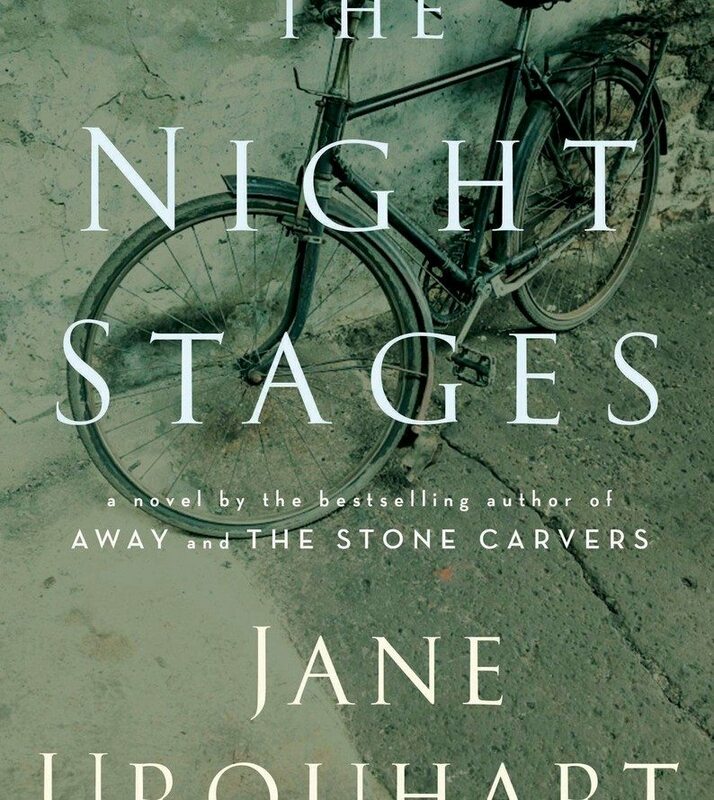 Jane Urquhart took a huge risk with her new novel, The Night Stages, a sad, poetical tale of complex journeys and complicated love. This is because one of the leading characters in the book is a real person, but fictionalized: Kenneth Lochhead, the celebrated Ottawa artist who died in 2006. Fictionalizing real people is a risky business. Wayne Johnston learned that lesson some years ago with his epic novel, The Colony of Unrequited Dreams, about Joey Smallwood, the former Newfoundland premier. Johnston was accused of a sensationalized caricature rather than an accurate portrait. No one bats an eye over a novel about real people dead hundreds of years ago, a Henry VIII or a Cleopatra. Indeed, most of Shakespeare’s plays are fictionalized stories of real people. But fictionalizing people many living Canadians knew intimately is a trickier task. Urquhart seems to have been extraordinarily careful in recreating Lochhead, a former University of Ottawa art professor and a mentor to generations of Ottawa artists. 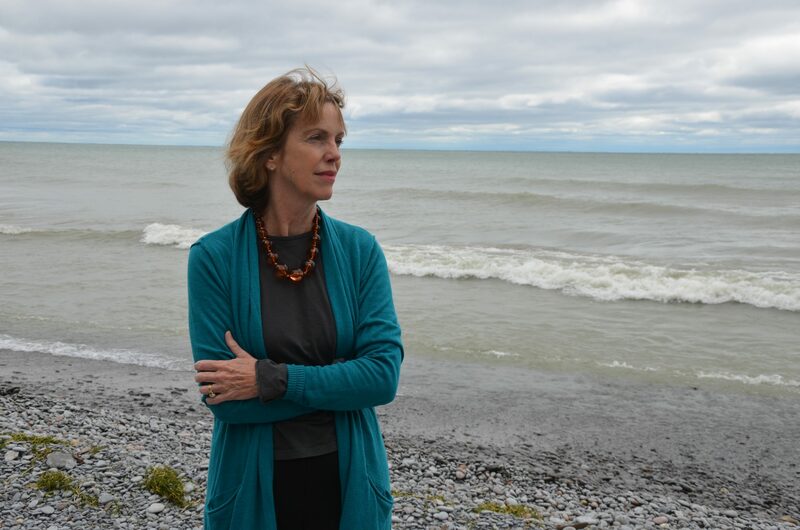 Urquhart is evidently confident enough of “her” Lochhead that she is coming to the Ottawa Writers Festival to launch her book at public events April 9 and 10. Many in her Ottawa audiences will undoubtedly be people who knew the real Lochhead. Clearly, Urquhart did her homework to present the true essence of Lochhead, even though she has changed certain details of his life. Before publishing The Night Stages, Urquhart sent a copy of the manuscript to Joanne Lochhead, the artist’s widow living in Ottawa. Mrs. Lochhead said that her husband, since his death, has become “historical,” giving novelists more licence to recreate him. As a journalist, I have always been leery of novelists portraying real, contemporary people and deviating from the known record. But I must agree with Mrs. Lochhead that Urquhart did a splendid job with Kenneth Lochhead, a man I met several times to discuss his art, but also to discuss Saskatchewan, where we both used to live, and for a time, to discuss our cottages along the same stretch of the Gatineau River. 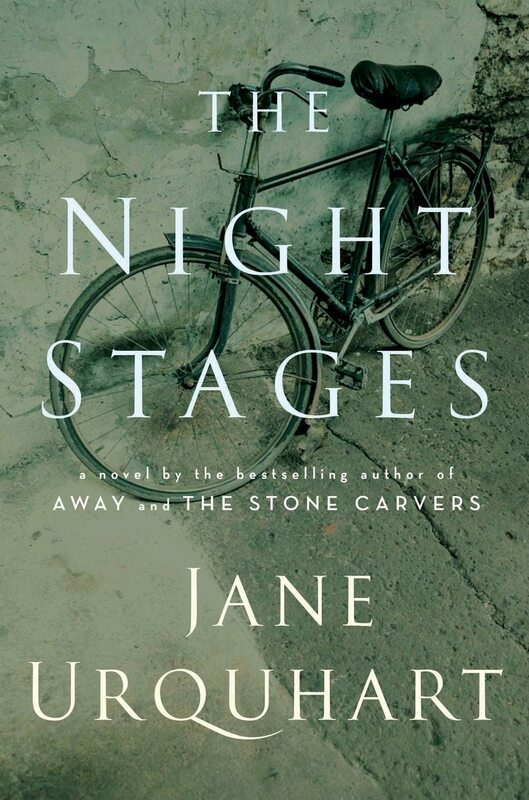 In Night Stages, a woman named Tamara finds herself stranded at Gander Airport in Newfoundland during a three-day snowstorm. She spends many hours communing with the 72-foot-long mural, “Flight and its Allegories”, in the waiting lounge. The mural was painted by Lochhead in 1958. Tamara relates scenes in the mural to her own life, her troubled relationship with an Irish man named Niall and Niall’s troubled relationship with his quixotic brother Kieran. The stories of these three individuals are interspersed with the partly true, partly fictionalized story of Lochhead, his journey through life and his creation of the mural. Urquhart has done a service to Canada by reminding us all of “Flight and its Allegories”. There is the possibility the Gander Airport will be torn down, its splendid modernist architecture lost and the mural’s future uncertain. Once called The Crossroads of the World, Gander airport is no longer the refuelling stop of most trans-Atlantic flights. It costs $800,000 annually just for heat and light. Clearly, Canadians must rally to save the airport and its mural. Urquhart’s book makes us realize that a splendid work of art is at risk. On April 9 at 7 p.m., Jane Urquhart will be interviewed on stage by author Charlotte Gray at Christ Church Cathedral, 414 Sparks St.
On April 10, Urquhart will participate in a lunch and fundraiser for children’s literacy at Metropolitan Brasserie, 700 Sussex Drive.